The director Ganesh Mehta is very hopeful with his upcoming Hindi movie “Medal”. In fact, in a country like India, due to administrative and political apathy towards sports and players, it is seen that talented players have to face financial problems. Under the banner of G.K. Entertainment, Medal – pet nahi bharta is starring Muzahid Khan, Indrisha Basu, Tanushri Basak, and Ajay Sharma. 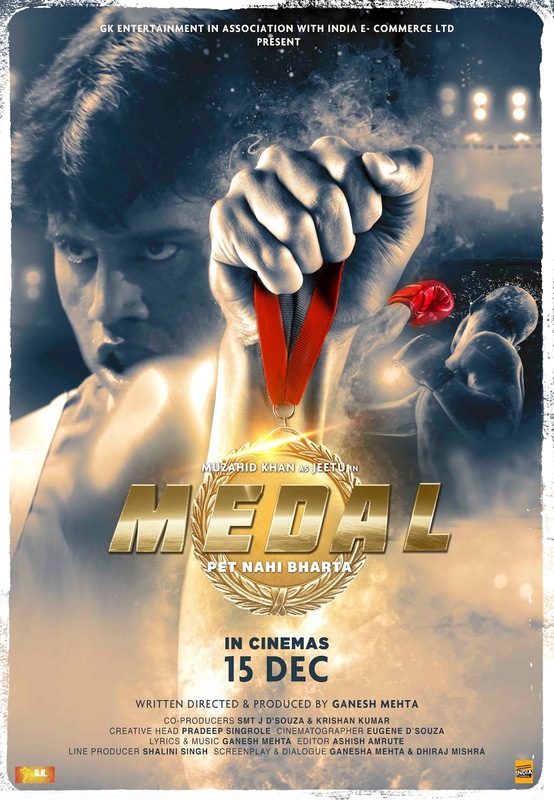 Medal is the story of an ambitious boxer Jeetu (Muzahid Khan), whose family has its own priorities.Jeetu needs to fulfill his family needs but he has his own needs to. He works hard to get his high protein diet for boxing so that he can fulfill his dream for gold medal. To fulfill his family responsibilities, Jeetu has to leave his dream of boxing championship but he wanted to live up to his dream. The ambition to win the gold medal motivates to fight again and again despite of his family issues. Because of his hard labour he won the world championship and was rewarded with a gold medal. But one day out of financial crisis he came to know that the gold medal was just a gold platted. The story of the film is very emotional and heart touching. 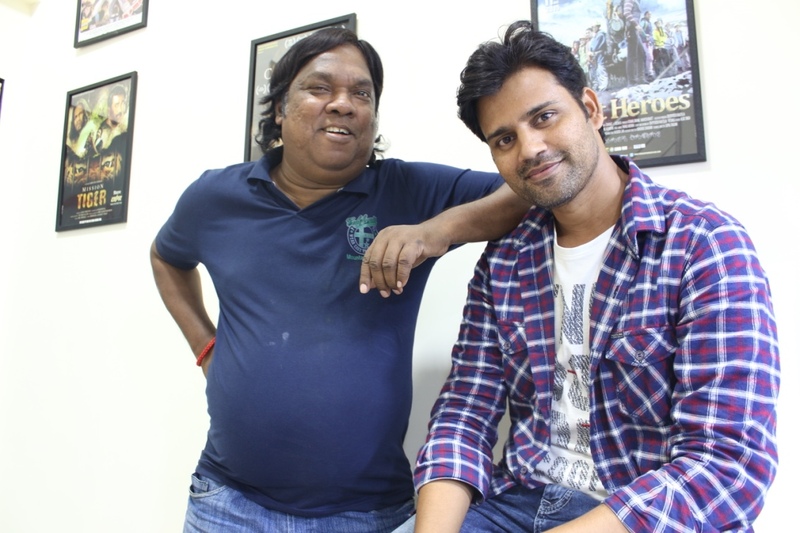 Ganesh Mehta is multitalented, with the story concept he is also the music director of the film. The shooting of film was done in Allahabad, Bilaspur and Mumbai. The director –producer Ganesh Mehta quoted “the film focus on the economical turbulence of the players of the country. The film revolves around Jeetu’s victory in the world championship despite of his hardship but during his financial crisis when he hopes to meet his financial needs with the medal, he gets disappointed. The film is very emotional, motivational for the young crowd as well as it also shows the darker side of the bright world of sports. Through this movie he hopes the sports administration should take steps in the benefits of the players”.